For certain (more complex) tasks you might need terminal access to your Synology NAS. 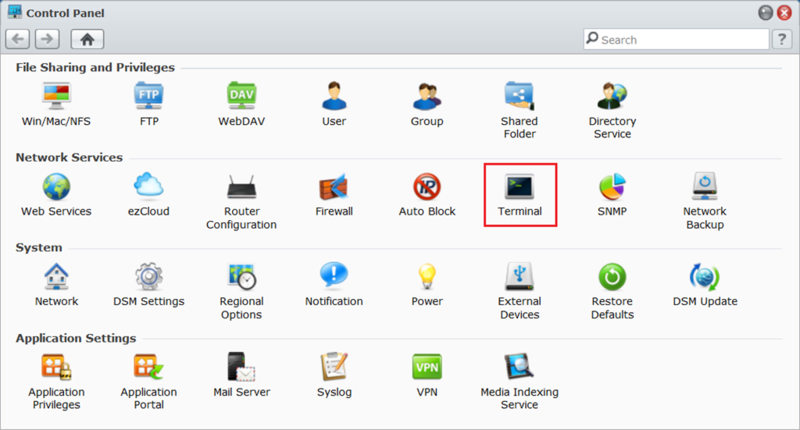 Enabling terminal access to your Synology NAS is done quite easily. You can enable both Telnet (non encrypted – insecure) or SSH (encrypted – more secure) access. 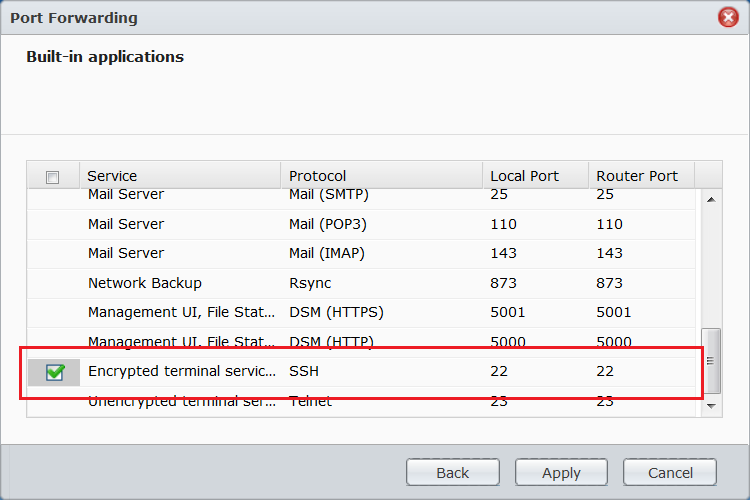 You can access the Synology NAS via a Telnet/SSH client like PuTTY (link). 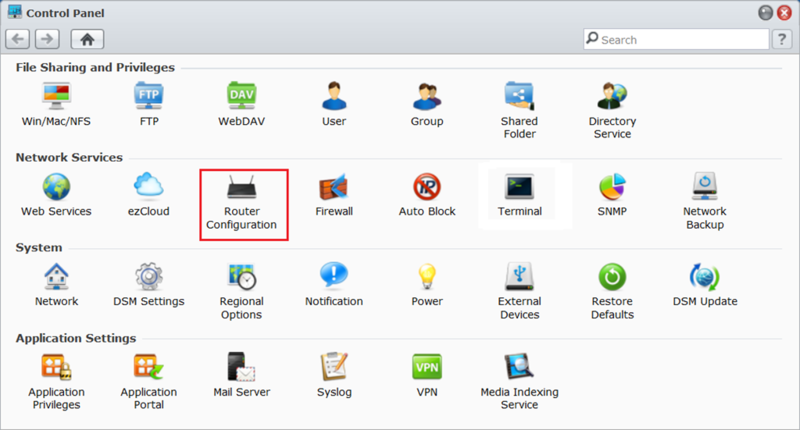 If you want to access the Synology NAS from outside your network you need to setup port forwarding on your router. 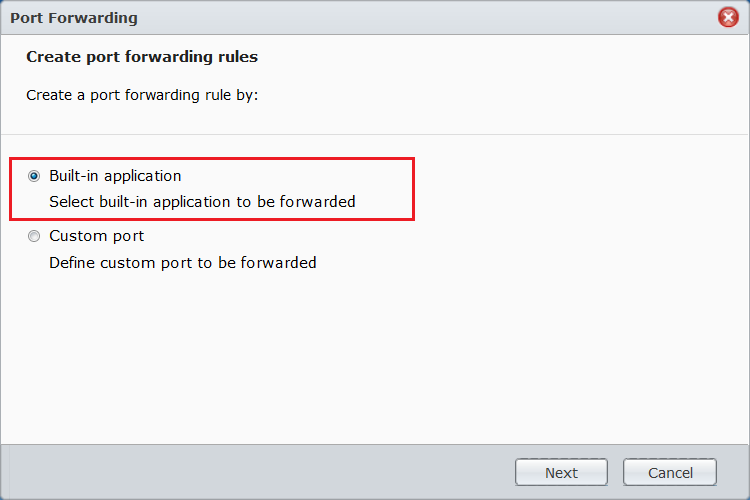 If your router is supported (see Synology WIki) you can configure the port forwarding and firewall configuration from the admin webpage. Another great way of accessing a shell is via Shell In A Box. Shell In A Box implements a web server that can export arbitrary command line tools to a web based terminal emulator. Missile Hugger created a package for both ARM and x86 processors, you can find the package here. 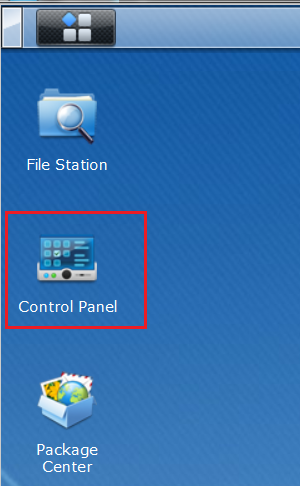 Have a look at xpenology (a synology hack). I built my own Synology 3 years ago. Rock solid, but lacking some non-critical features.